Immune system fights the cancerous cells in your body. 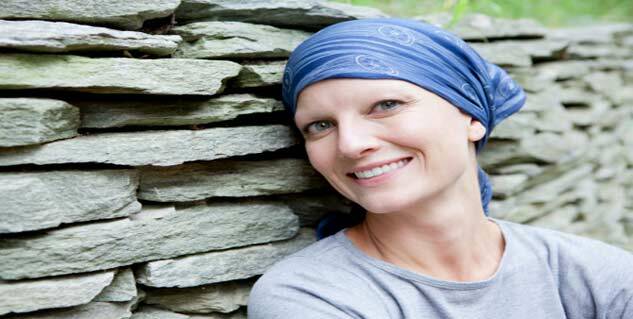 Cancer and its treatment weakens the immune system. You need to make sure that you eat well. Exercise regularly, start small by doing daily activities. Cancer is one of the most feared diseases in the world, and a cancer survivor who has gone through all that harrowing treatment has it hard. The truth is that cancer and its treatment can leave a person’s body with a weak immune system. Your immune system did a good job most of your life by fighting cancerous cells and by killing them, and then in the battle to keep you safe it lost because it was worn out, tired, or may be the cancer cells were developing at a fast rate because you were exposed to a mass of cancer causing toxins. The poor immune system then weakened and retired all together. Cancer survivors have a weak immune system as cancer and its treatment affects the blood cells that protect us against diseases and germs. This is why a cancer survivor’s body cannot adequately fight infection, foreign substances and disease as much as a healthy person can. During cancer treatment, there will be times when your body will not be able to protect itself well, and while your immune system is making an effort to recover you cannot get exposed to any germs that may cause infection. Now finally that you have survived cancer, you owe your immune system a favour, you need to do your best to get it back in shape. The food we eat matter immensely, the food we choose to put inside our mouth shape our lives in most ways and you need to do this right by all means. Stick to the Rainbow diet, which means that you need to eat foods of different colours everyday. Research studies have shown that it is the best diet when it comes to fighting heart diseases, diabetes and cancer. Buy all the various foods and vegetables and make sure that they are fresh. You should be able to eat five or more servings of fruits and vegetables each day and also remember to include healthy fats such as omega-3 fatty acids instead of trans and saturated fats. You should also select proteins low in saturated fat such as fish, lean meat, eggs, nuts, seeds and legumes. Go for whole grain foods. It is essential that you handle foods well. Food plays a very important factor for developing your immune system. You must always wash your hands with warm and soapy water before and after preparing and eating food. Also always refrigerate foods at or below 40 degree Fahrenheit. Use defrosted foods right away and do not refreeze them. Always put perishable foods in the refrigerator within 2 hours of buying or preparing them, and egg dishes should not be left unrefrigerated for more than half an hour. Make sure to wash your fruits and vegetables well under running water before you peel or cut them. Do not eat raw vegetable sprouts or fruits and vegetables that are slimy or mouldy. You should focus on the small things rather than thinking of the big leap, like going to the gym. Regular exercises increase your sense of well-being after you cancer treatment and improves the immune system and speeds your recovery. You will notice that you are doing well and getting less depressed, have less anxiety and reduced fatigue. Ask your doctor and then start small, like taking the stairs more often and going for walks. Then after sometime begin an exercise program. You must remember that you are not completely fit and therefore you will tend to give up easily, but that is not the answer. You should try hard to do physical activities on a daily basis and this will reap maximum benefits. Finally the two other most important things are to sleep well and drink clean water. You must remember to always remain hydrated and get at least eight hours of sleep. 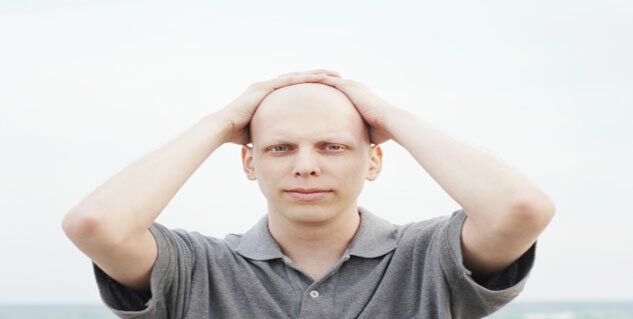 Read more articles on Cancer Treatment.